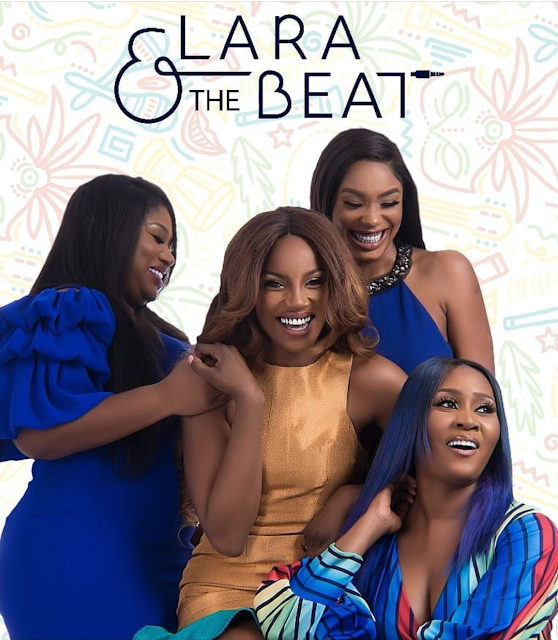 Lara & The Beat is a coming of age movie about the young and beautiful Giwa sisters caught in the centre of a financial scandal with their late parent’s media empire. The sisters are forced out of their privileged bubble and must learn to build a future and savage their family’s name. Now, shall we discuss this talk of the town, somewhat controversial movie? First off, this movie is not a bad one but simply doesn’t live up to the hype and so much ‘senrenren’ that came with its promotion! The casting wasn’t properly done as I couldn’t comprehend why one of the lead characters, Vector who played ‘Sal’ was struggling so hard to deliver. How did the producers think the audience would react to this? It is simply UNFORGIVEABLE! I honestly think Vector needs acting classes if he intends to make something out of his acting career which is nothing close to his music career. He is undoubtedly one of Nigeria’s most creative rappers, but that doesn’t make him a great actor. Seyi Shay on the other hand is a good actress; I say this because her “Lara Giwa” role was totally believable! She nailed this role, plus she was funny in a refreshing way. 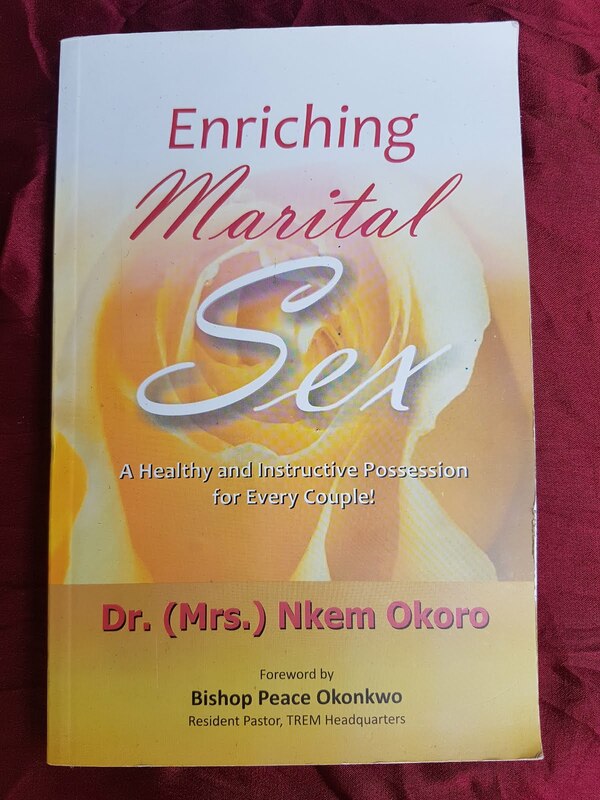 Seyi alongside Somkele Iyamah, Kemi Lala Akindoju, and Chioma Akpotha made up for all the unforgivable offences. 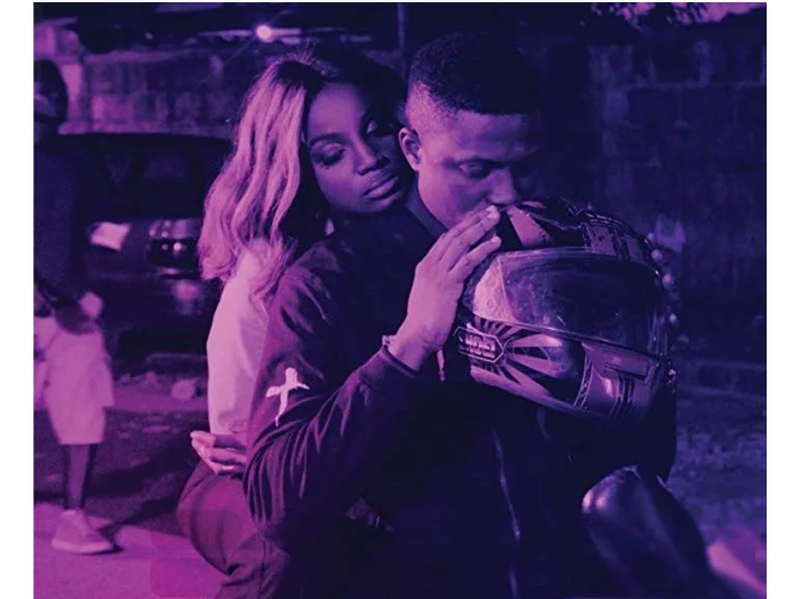 The only issue I had with Seyi Shay was her funny accent which went on and off till the end of the movie. Technically, Lara & The Beat gets my thumbs; sound was great, music on check. But there were too many faults that won’t just allow this film be great. Simply put, the producers of Lara & The Beat let us down! We were expecting so much from them. some vital information that weren’t even shown to us. At the end of the movie, I was more confused than CONFUCIUS as I kept asking questions about so many scenes especially the LIRS scene. Excuse me! “Is that how they use to do”? Even the tax fraud story get K leg. I’m only going to recommend Lara & The Beat because even with all of these shortcomings, it proved to be an enjoyable film. Seyi Shay really made me laugh. She may not be the greatest actress of all time, but she should consider a career in acting. If I had a chance to see LARA & THE BEAT again, I definitely wouldn’t hesitate, just to see Seyi Shay slay as Lara Giwa!